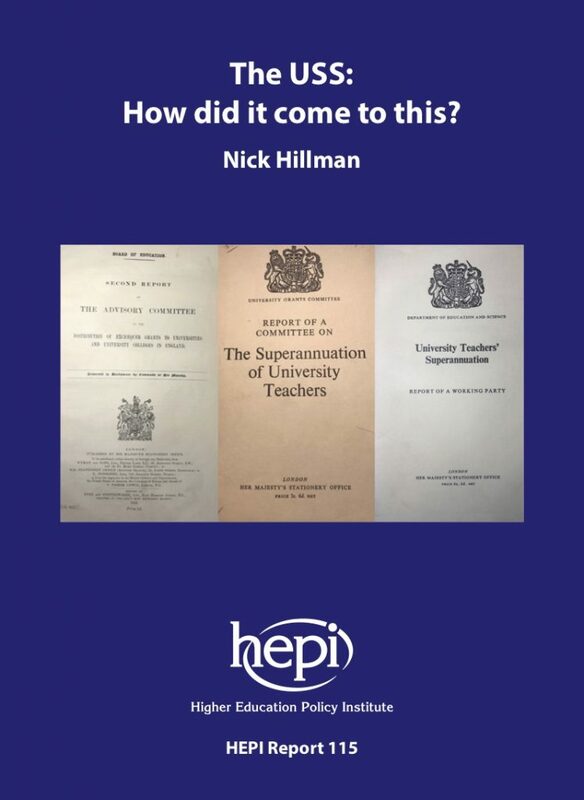 The Universities Superannuation Scheme (USS) was founded in 1975, when it replaced an outdated set of pension arrangements for university staff. The USS was stable for nearly four decades but, in recent years, it has undergone considerable turbulence. The causes include tighter pension regulations, growing life expectancy and lower financial returns. The proposed response to these changes from university employers culminated in one of the longest strikes in UK university history, which took place during 2018. This report looks at the USS’s origins, its history and the challenges it continues to face.